There are many different routes both on and off road throughout the vast National Park area. You can bring your own bike and use the safe storage facilities at Craigton Smiddy, or you can hire a bike just a short walk away at the the Luss beach. 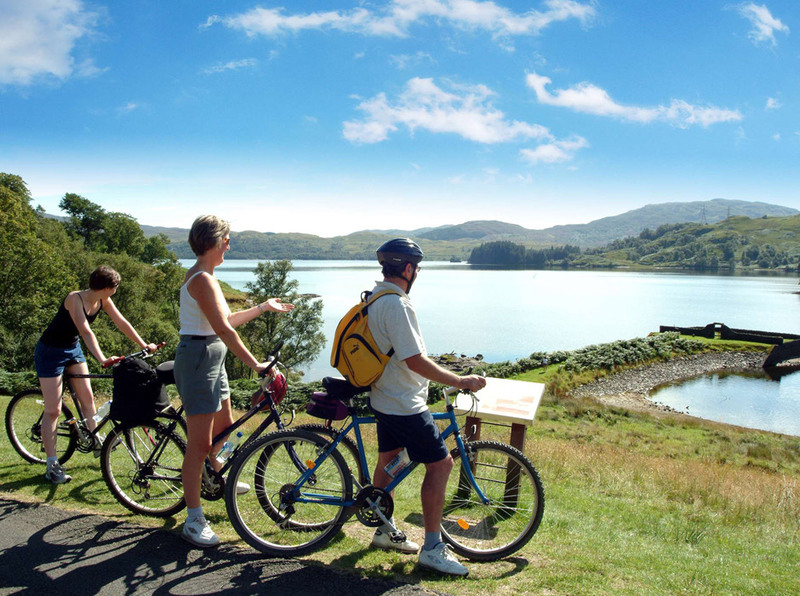 One of the nearest cycle routes is the West Loch Lomond Cycle Path which passes very near to Craigton Smiddy and runs from Balloch through to Tarbet. A map of the route can be seen here.